Washington is questioning Beijing's latest restrictions limiting the sale of foreign technology to Chinese banks, claiming the measures would hurt global trade, according to a filing with the World Trade Organization. The China Banking Regulatory Commission’s (CBRC) guidelines for IT security equipment used in banks has raised new trade concerns with the United States, according to a documentpublished by the World Trade Organization on Thursday. The concerns were made public during the first Technical Barriers to Trade (TBT) Committee meeting of 2015, when the US was supported by the European Union and Canada. They claim China’s new rules announced in December go beyond the usual practice for the regulation of information and communication technology equipment in the commercial banking sector. Chinese banks have a restriction on the use of foreign information technology, all foreign companies operating in China are also required to install Beijing-approved encryption, and submit private source code for government inspection. The US argued that China’s banking regulations would discriminate against foreign tech firms. Meanwhile, WTO rules prohibit countries from favoring domestic companies over foreign competitors. China says it’s promoting cyber security as rapid development of global information technology and financial innovation had brought new challenges to the banking sector, and all governments have “to strengthen security to protect public interests.” The country also assures its restrictions are consistent with international practice and contribute to the stability of the global financial system. However, the US, EU and Canada insist that the measures will hurt global trade. Washington requested clarification on what China meant by saying its banking security rules were intended to ensure “secure and controllable” banking technology. The US argued such a definition could cut out many foreign products. According to Chinese regulations, all new computer servers, desktop computers and laptop computers and 50 percent of new tablets and smartphones bought by the banking industry must meet "security and controllability" requirements. Cyber security has become a sensitive issue between the US and China, following leaks from National Security Agency (NSA) contractor Edward Snowden on US international spy programs that targeted a number of Chinese institutions. China called on banks to stop using IBM servers and replace them with locally made machines, fearing the country’s financial security might be compromised. 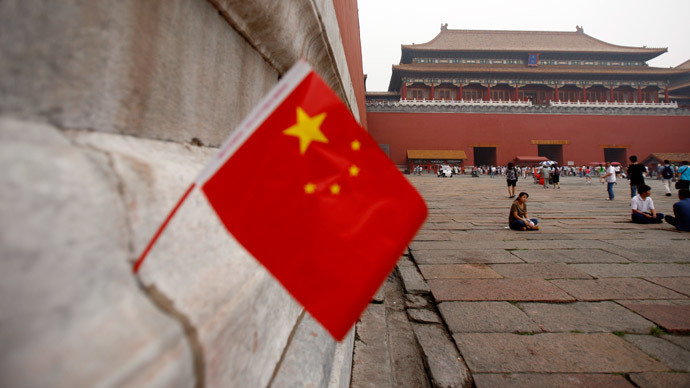 At the end of 2014 Beijing approved its cyber security policy with new regulations excluding foreign technology.